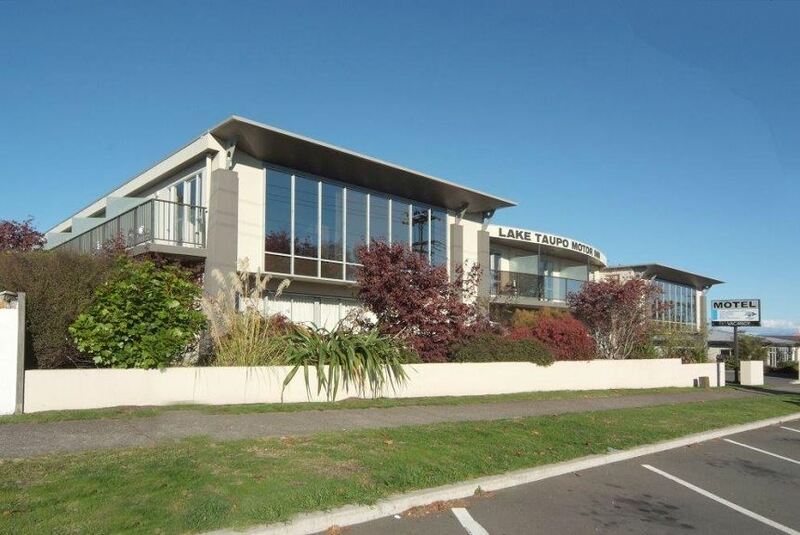 We offer luxury Taupo accommodation with well-appointed apartments and suites. Enjoy breathtaking lake and mountain views from many of our first rate rooms. There aren’t many moments of serenity that compare to gazing out at these picturesque winter views whilst you sit back and relax with a comforting mug of hot coffee. How many places on earth can you enjoy taking in the immense expanse of crystal clear waters, coupled with the grand majesty of the snowy mountains in the backdrop as you and your loved one or family enjoy a relaxing retreat away. Our Taupo motels offer the very best in accommodation in NZ and will ensure you receive the utmost luxury during your stay.